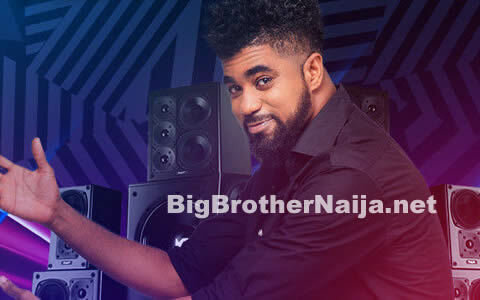 Bambam has been rewarded by Samvita for winning the Big Brother Naija 2018 Samvita cooking task. 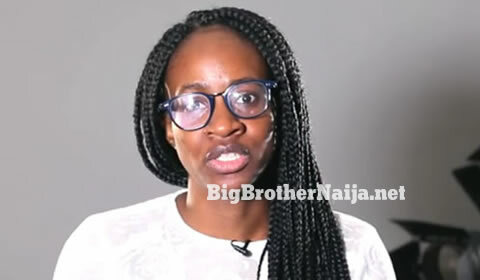 Last week all the housemates took part in cooking task that was fully sponsored by Samvita with Bambam emerging as the winner at the end [Read more about that here]. And after her victory, Bambam was promised that she would be informed about her rewards on a later date. 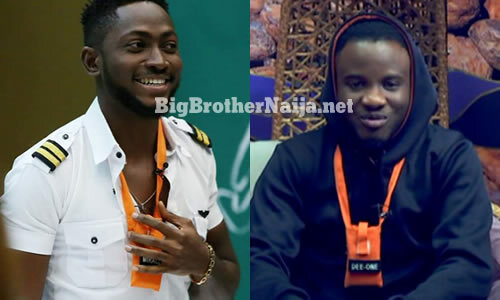 Well today Samvita has revealed all the rewards that will be getting after getting out of the Big Brother Naija house. The food processing company took to their official Twitter account where they posted the below text in form of a tweet. And in summary, below are all the rewards that Bambam has won.